HARTSVILLE – An investigation by Special Agents with the Tennessee Bureau of Investigation has resulted in the indictment of a Hartsville man on charges of first degree murder and attempted first degree murder. At the request of 15th District Attorney General Tommy Thompson, on March 31st, TBI Special Agents joined deputies with the Trousdale County Sheriff’s Department in investigating the death of Bailey Donoho (DOB 10/07/1997). Her body had been found at a residence at 2170 Browning Branch Road in Hartsville. During the course of the investigation, Agents developed information that on March 30th, Benjamen Carter was in a vehicle at that address with the victim and another male acquaintance. The investigation revealed that at some point, Carter got out of the vehicle, and fired shots at the truck, resulting in the death of Bailey Donoho. The other passenger was able to get out of the vehicle and run to a neighbor’s house, as Carter drove away from the scene. 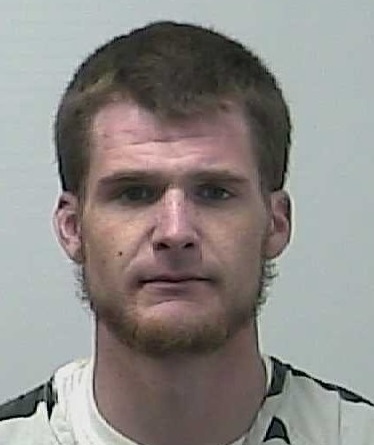 On Wednesday, the Trousdale County Grand Jury returned an indictment charging Benjamen Carter (DOB 11/28/1995) with one count of First Degree Murder and one count of Attempted First Degree Murder. Carter, who was being held in the Trousdale County Jail on an unrelated charge, was arrested on the new charges Wednesday and remains in the Trousdale County Jail. He does not currently have a bond set.